The most impactful way to watch DEALMAKERS is a screening is with other people. We offer screening licenses to groups of any size. We have designed each film to entertain, inspire and create exciting conversations to help your audience move from viewer to participant. We also have a dynamic list of guest speakers. Sign up today to screen DEALMAKERS at your educational institution, organization, business or church. Don't hesitate to email or call us with questions. We are here to help make your screening a success. If you are considering hosting a screening please email us and we will provide you with a rental option to pre-screen the film. Any group larger then 3 requires a license. Click "Host a Screening" above for information. We are a non-profit foundation and your support allows us to make these films. We trust the integrity of our audience. If you are considering screening the film with your organization and would like to pre-screen the film we will provide discount your licensing purchase in the future. We respect your privacy and we don't over email! Thank you for joining the Dealmakers team! We can't wait for you to see Episode one. 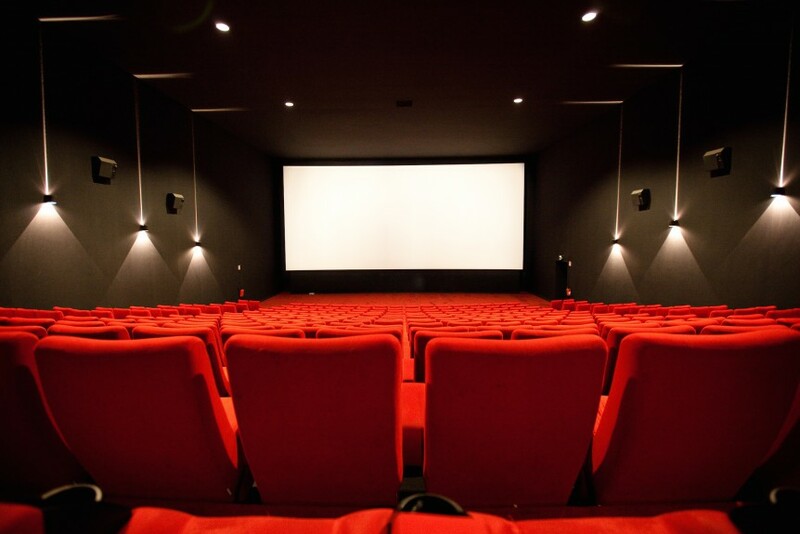 Whether you're considering hosting a screening or enjoying great entertainment we are confident that you will find this kind experience. Don't hesitate to contact us with any questions. We are here to help!